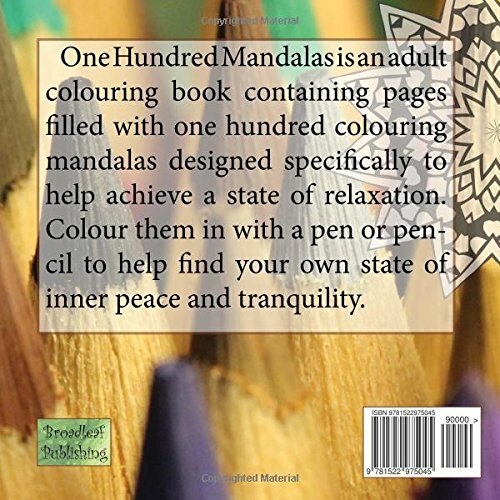 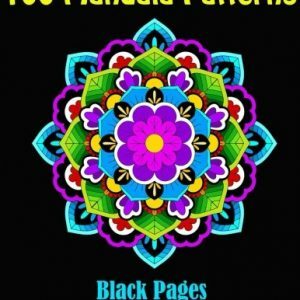 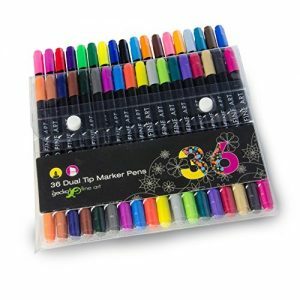 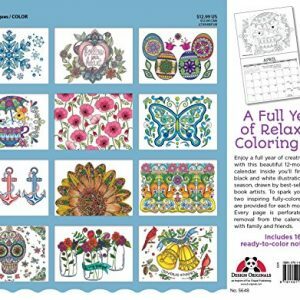 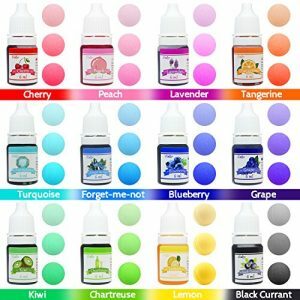 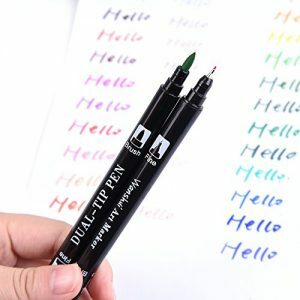 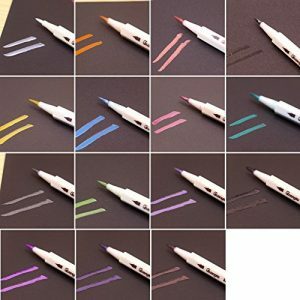 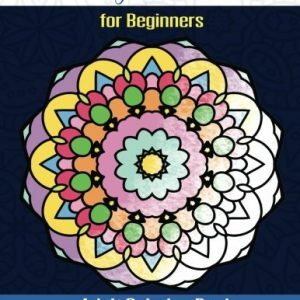 36 Dual tip watercolor art marker pens for kids and adult coloring books. 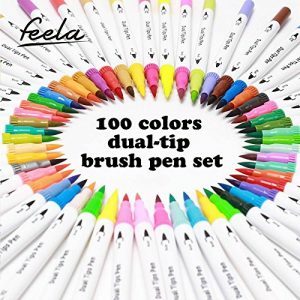 Teacher supplies, set of double sided art pens, art supplies, back to school supplies. 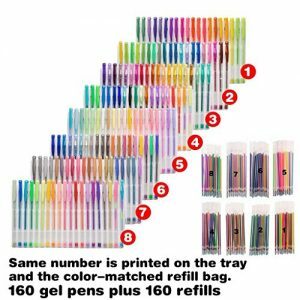 36 color office stationery pen set.